Grant Lindsley will be joining the Empire in 2019. Throughout the offseason, we will periodically publish a recap of the latest news from the American Ultimate Disc League. This will serve as a supplement to our standard news reporting and will offer a high-level look at the latest happenings. The New York Empire have made a flurry of eye-popping moves, including signing former Flamethrower Grant Lindsley and former Flyer Jack Williams. They also announced that Bryan Jones, fresh off coaching PoNY to a USAU club title, will be the head coach in 2019 with David Blau as an assistant coach. 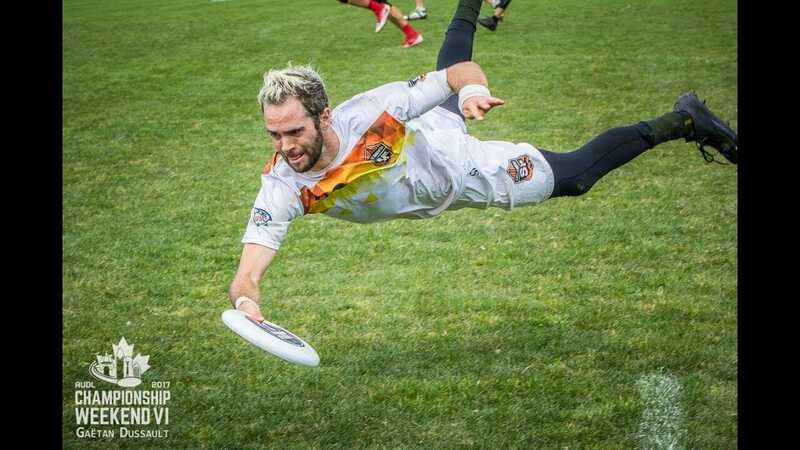 2x AUDL MVP Jonathan Helton will suit up for the San Diego Growlers this season after moving to southern California early last year. The Austin Sol already announced their 2019 roster and selected Steven Darroh, who won a championship with the Dallas Roughnecks in 2016, as the new head coach. Antoine Davis and Marcelo Sanchez are going back across the Bay to the San Jose Spiders with the Flamethrowers not returning to the league. Minnesota Wind Chill GM Ben Feldman will add ‘head coach’ to his resume, while Evan Klane Nothmann will join as an assistant coach. The team also has a new stadium. Luke Phelan and David Janssen will take over coaching duties for the Ottawa Outlaws. A new, smaller capacity stadium closer to the city will play host to all six home games for the Chicago Wildfire. The Philadelphia Phoenix re-signed three key players: Sean Mott, Himalaya Mehta, and Ethan Peck. The Seattle Cascades have made a flurry of roster announcements on the team’s Twitter. Tryout season is in full swing and player signing announcements should be frequent over the coming weeks. Comments on "AUDL Update: Lindsley, Williams To NY; Helton to San Diego; Davis to San Jose"